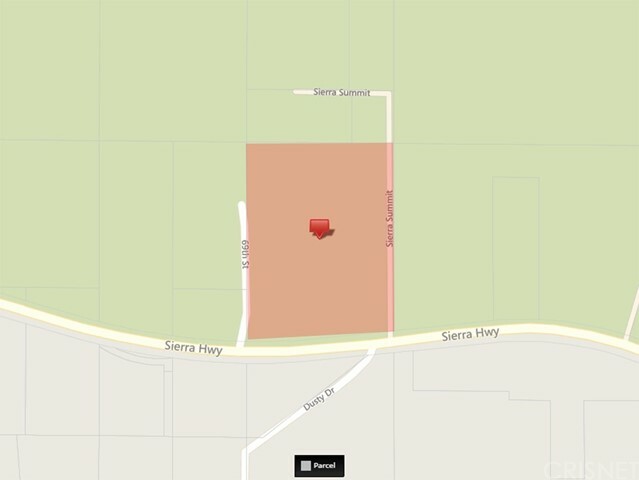 Prime 13+ acres in Aqua Dulce / Acton, lot goes from 68th street west to 69th street west to Sierra highway Frontage, great ranch site or subdivide to multiple parcels. 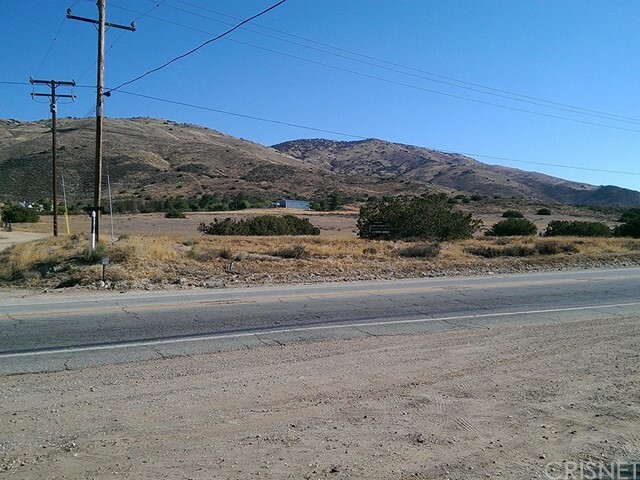 This property is Adjacent to 6917 Sierra Hwy. 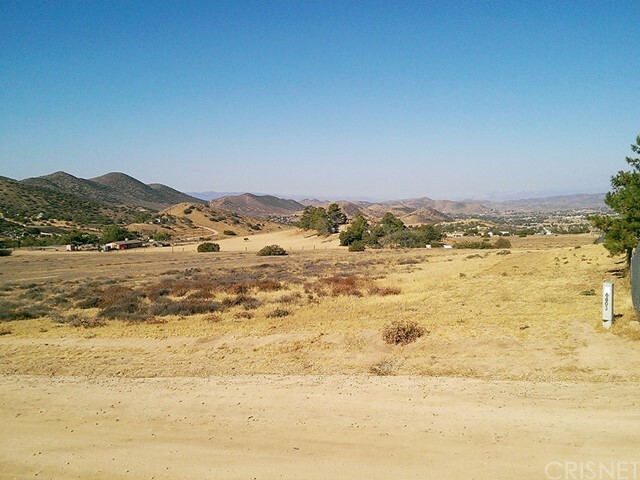 Agua Dulce, CA 91390. 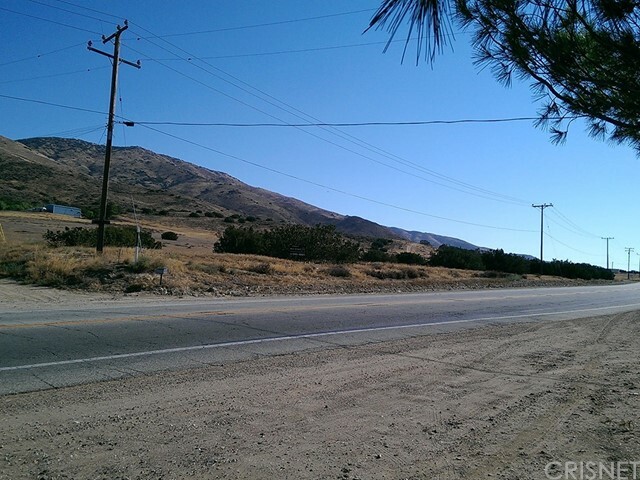 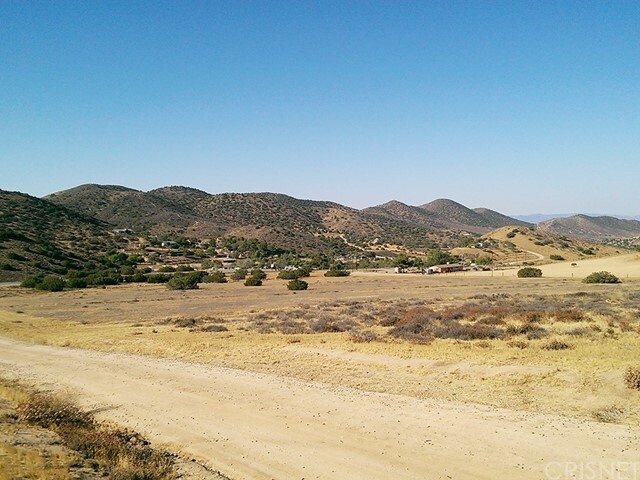 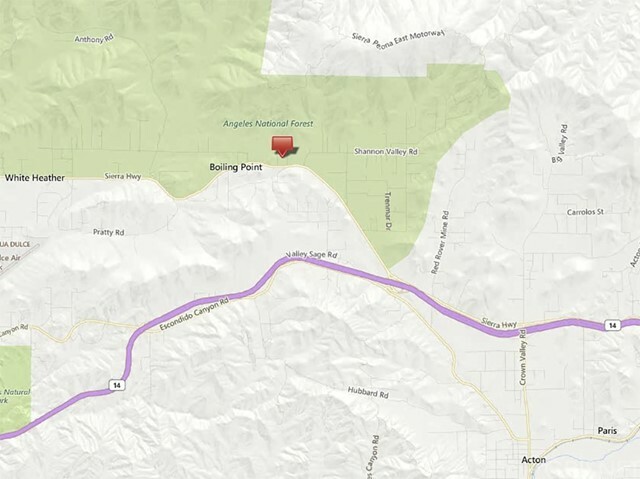 On the boarder of Acton & Agua Dulce, one of the most desirable areas in the valley. 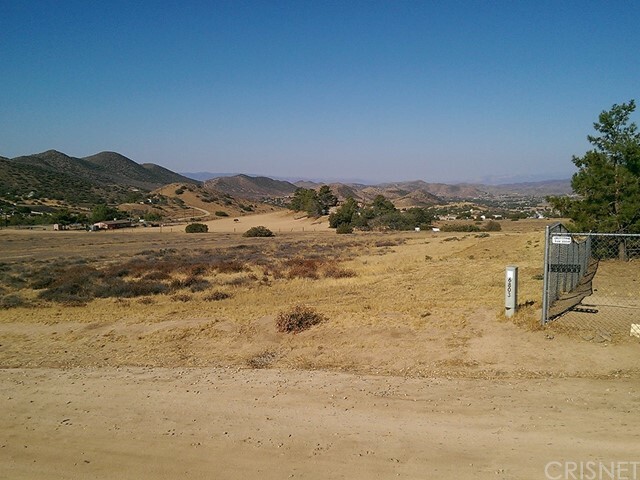 The lot is perfect for a custom estate homes and is zoned as horse property. 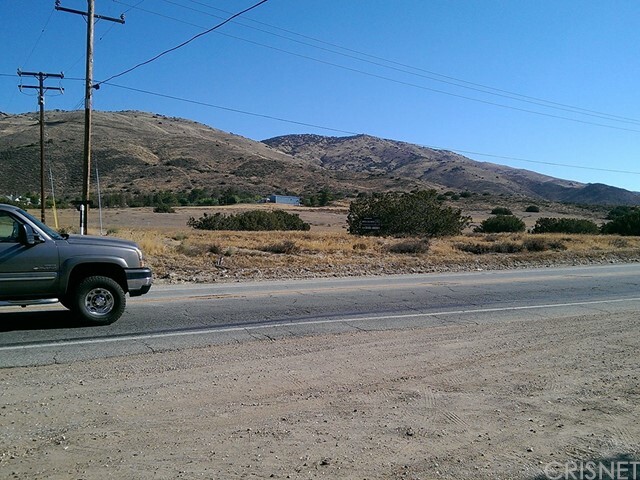 There is quick access to the freeway without the noise. 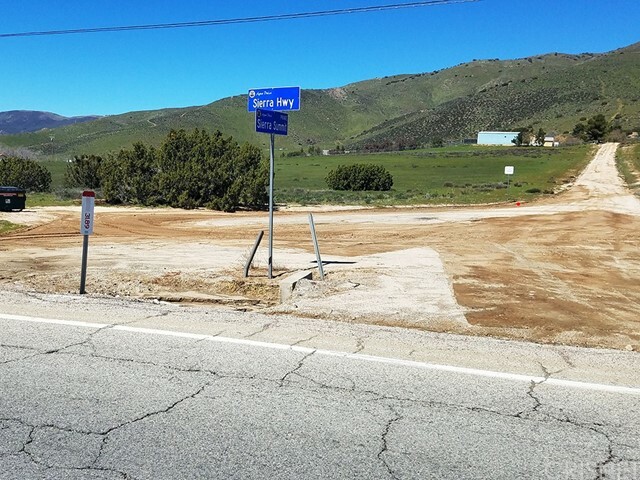 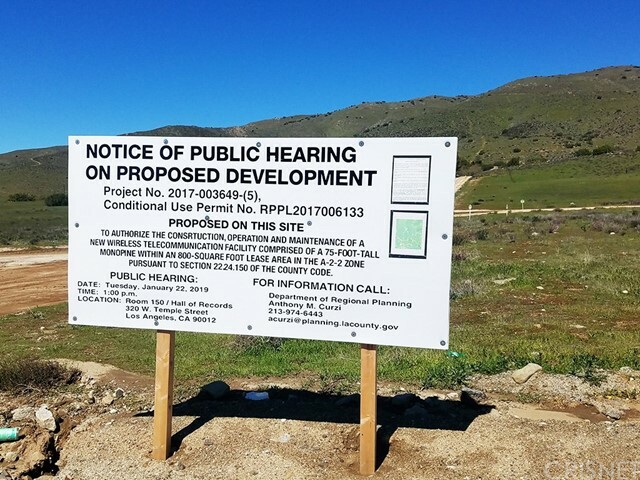 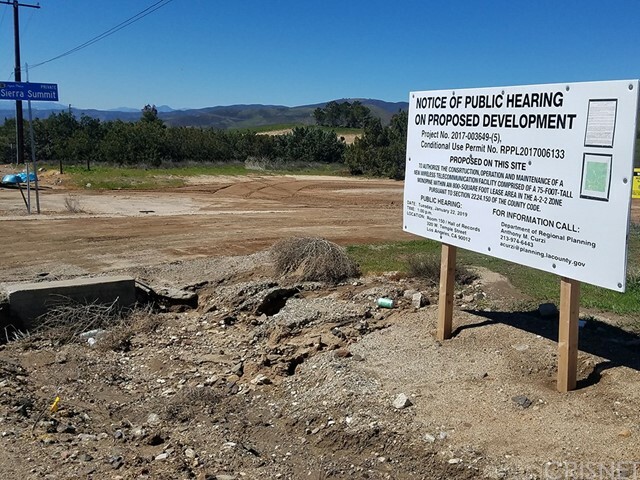 Since it is situated about half way between Santa Clarita and the Antelope Valley shopping and community services are easily available. 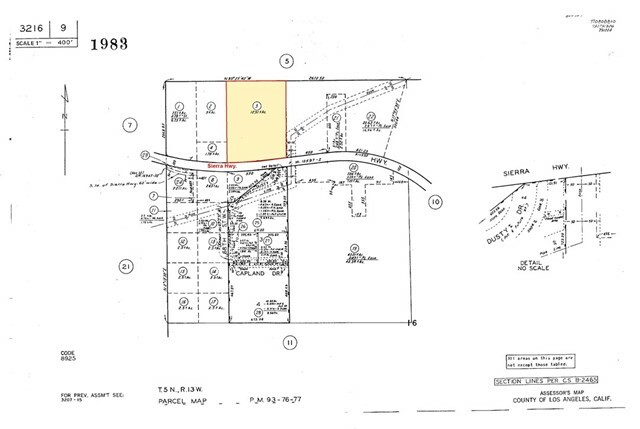 There is a dynamic view of the Acton Valley and surrounding mountains.